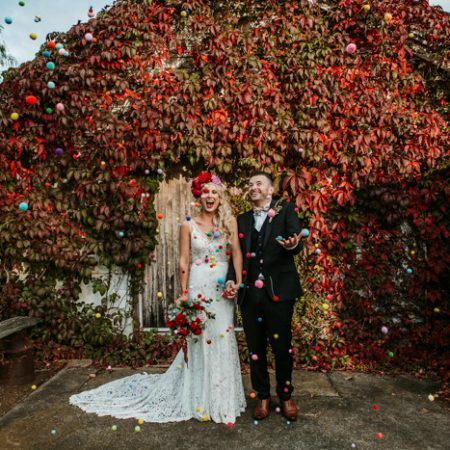 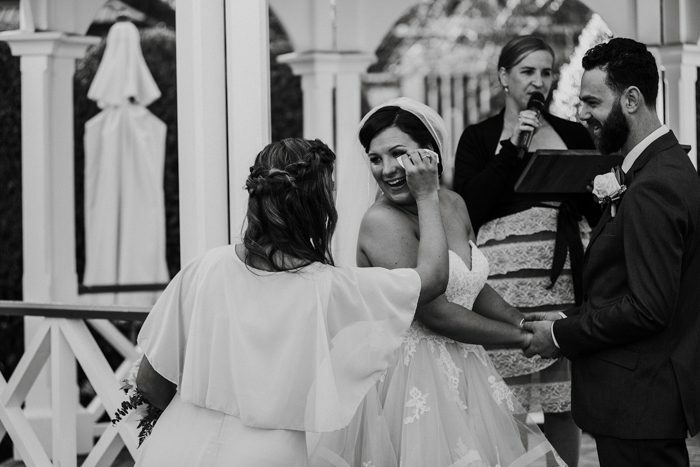 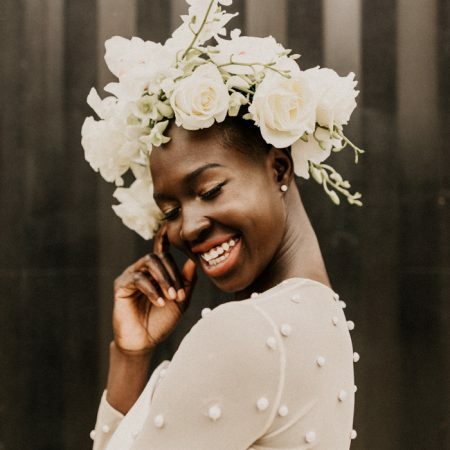 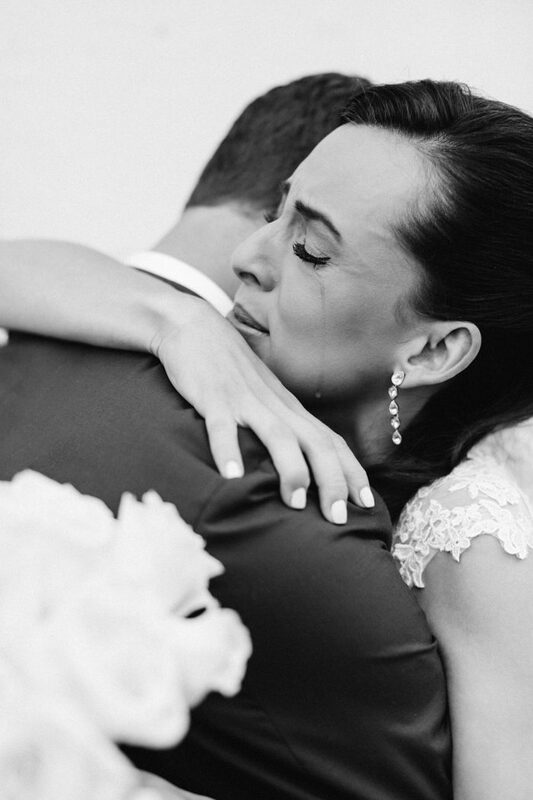 Weddings are beautifully emotional events that can cause anyone to shed a tear or two (or straight up bawl if we’re being honest). 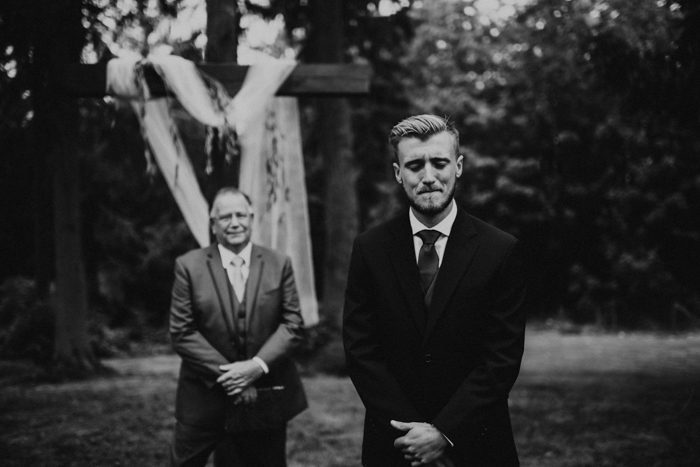 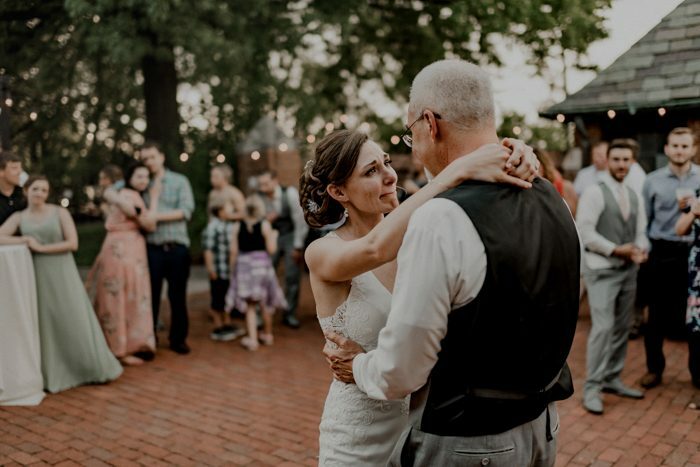 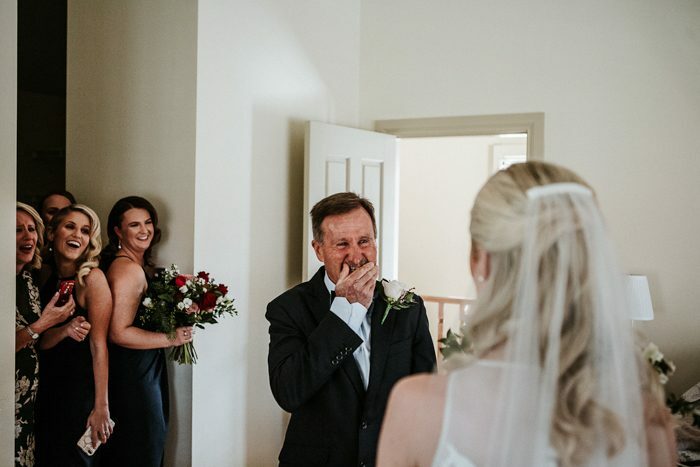 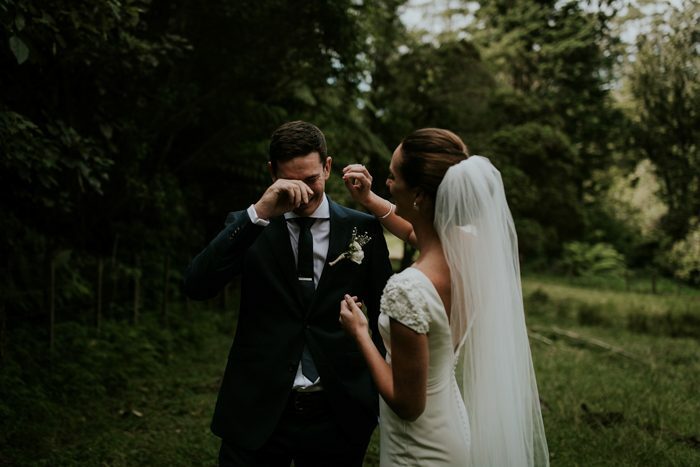 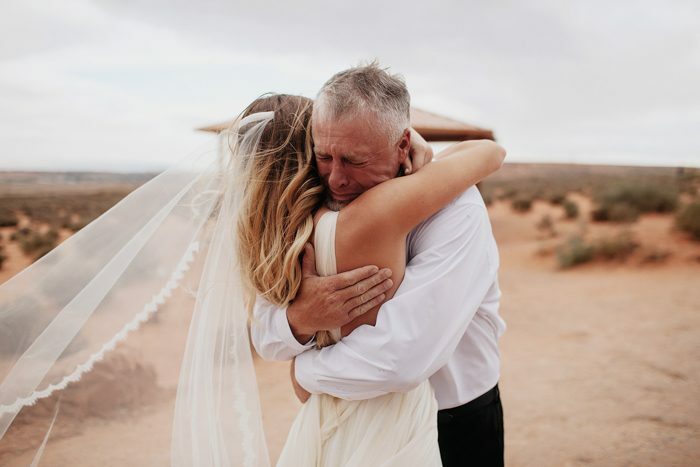 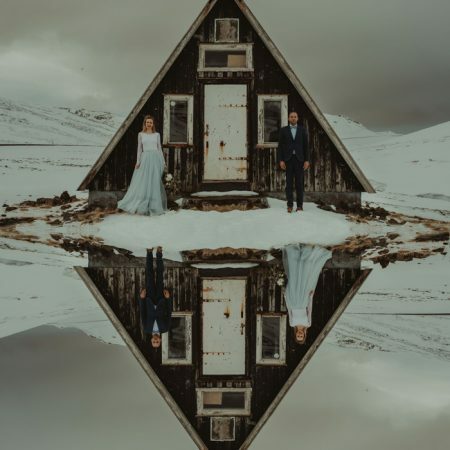 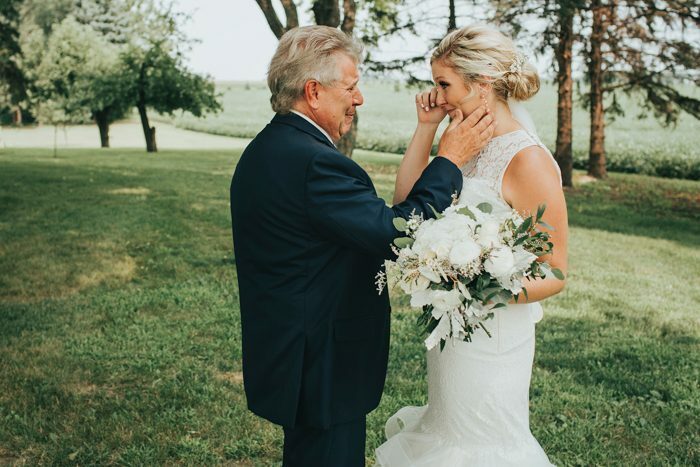 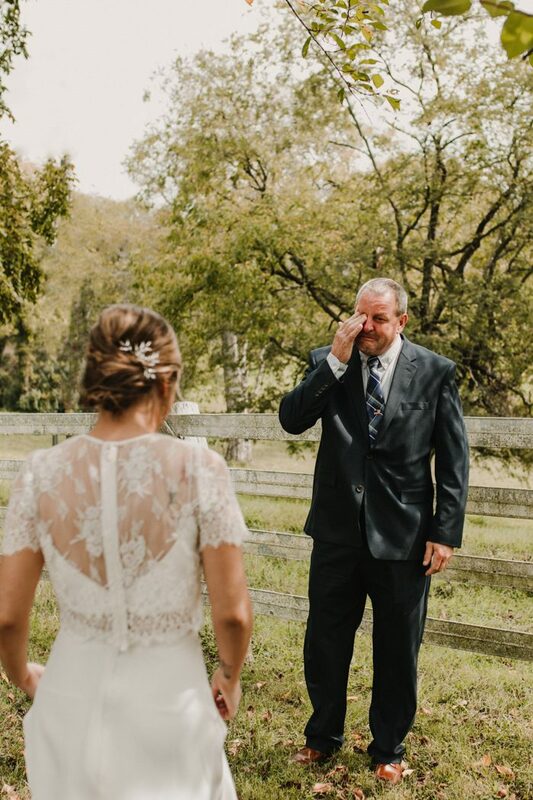 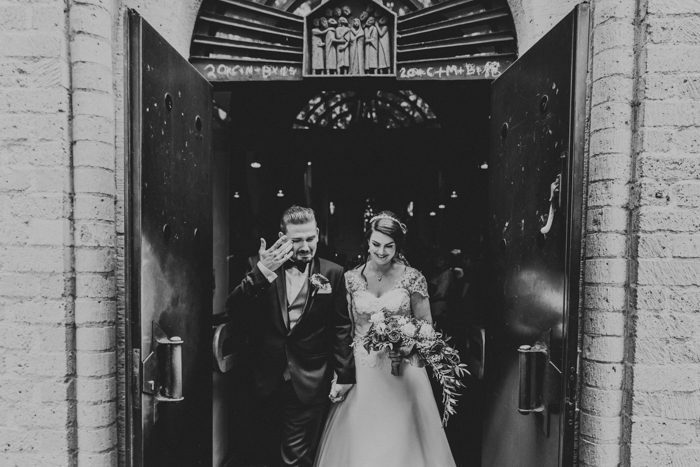 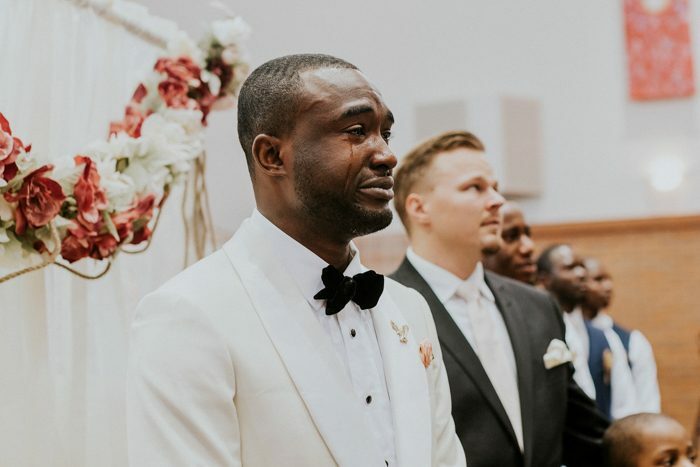 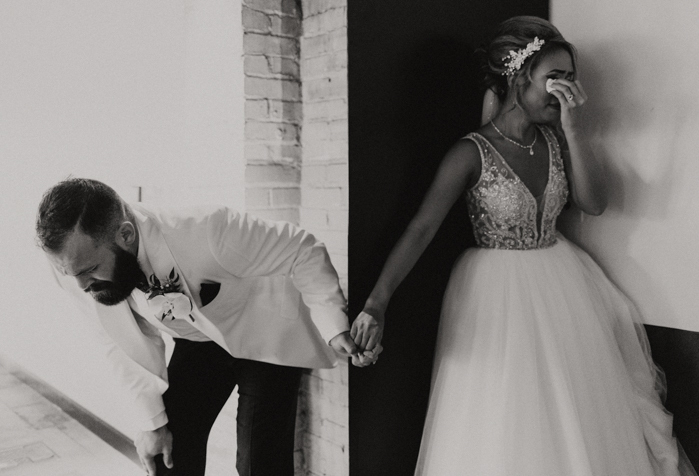 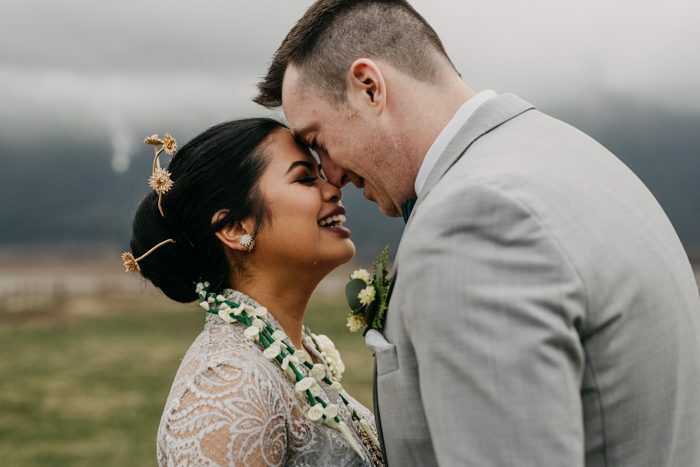 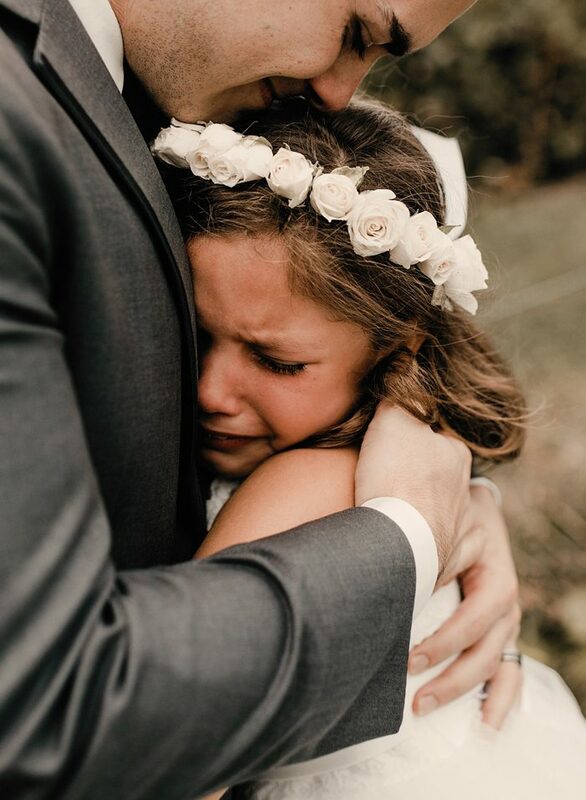 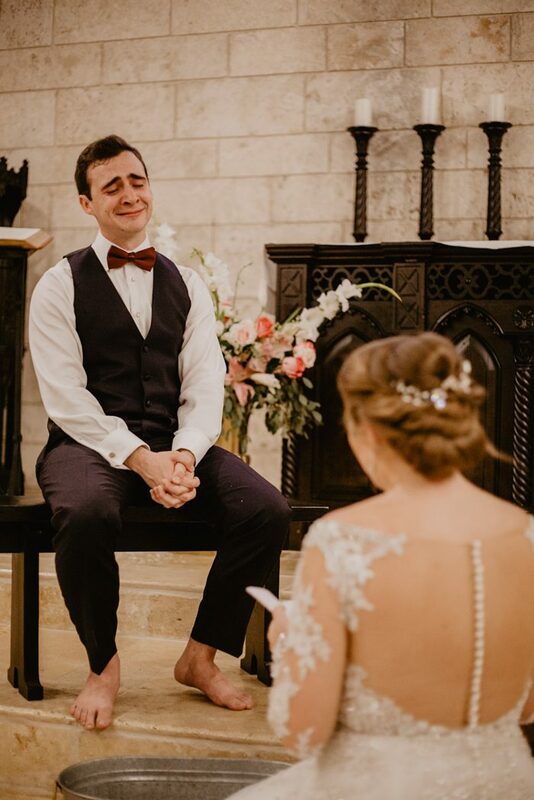 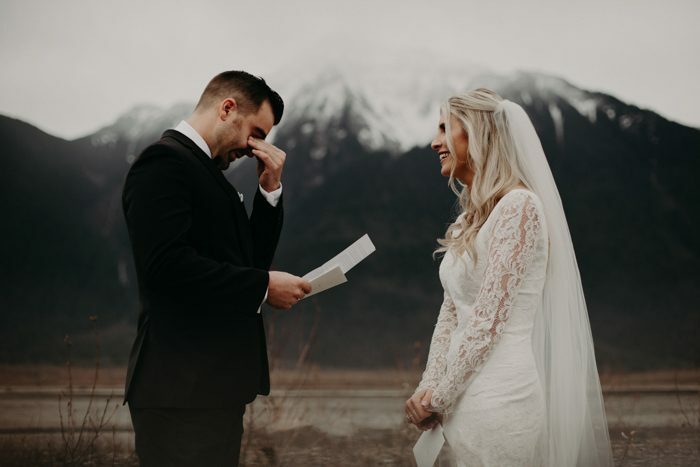 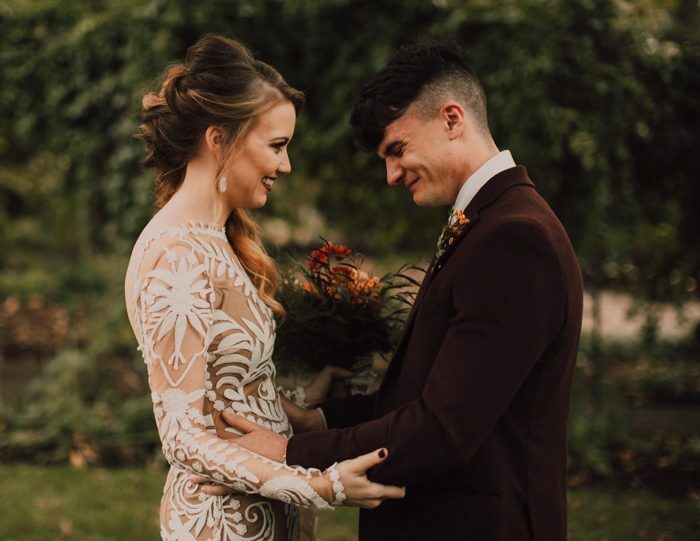 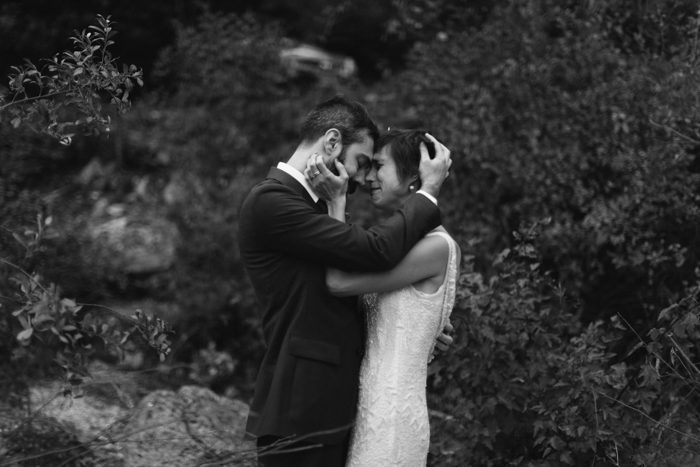 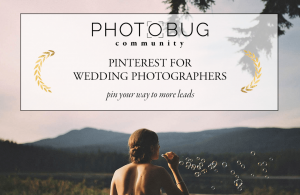 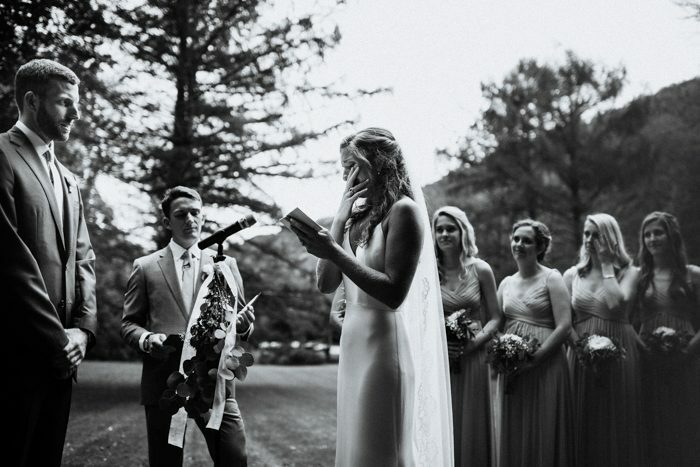 That’s why for this month’s challenge we asked the Photobug Community to share their most moving and tearful wedding images with the hashtag #illcryifiwantto. 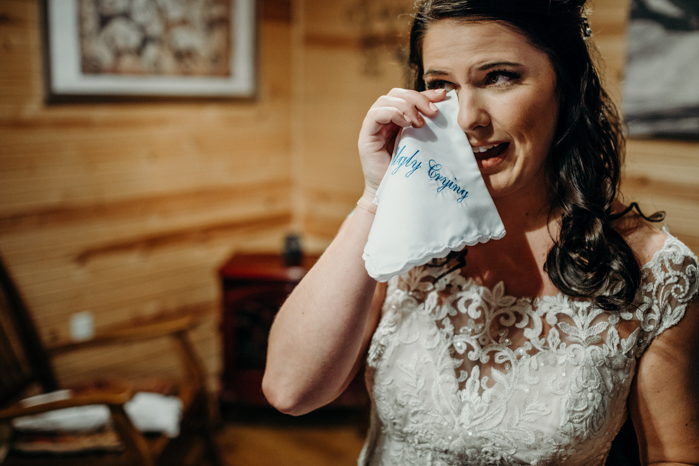 Because, let’s be honest, sometimes you can’t help but let your emotions get the best of you and join in the happy cry fest. 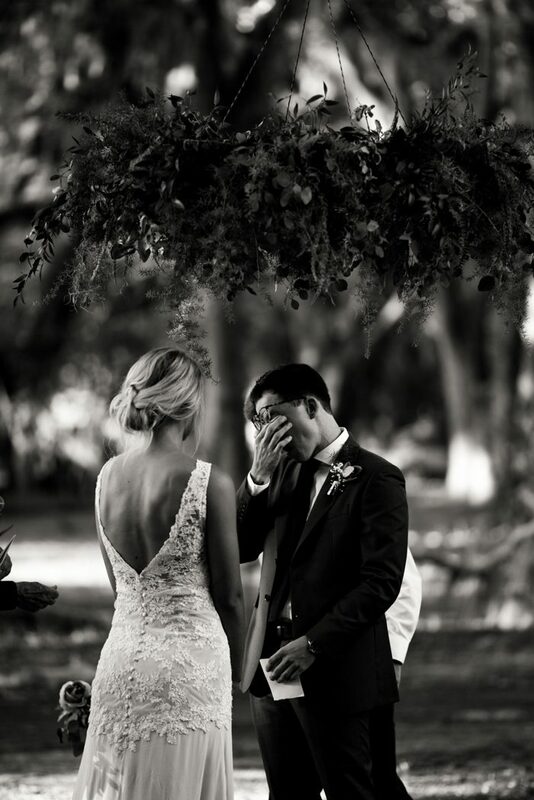 So grab a tissue and let these photos do what they do best: hit you right in the feels.